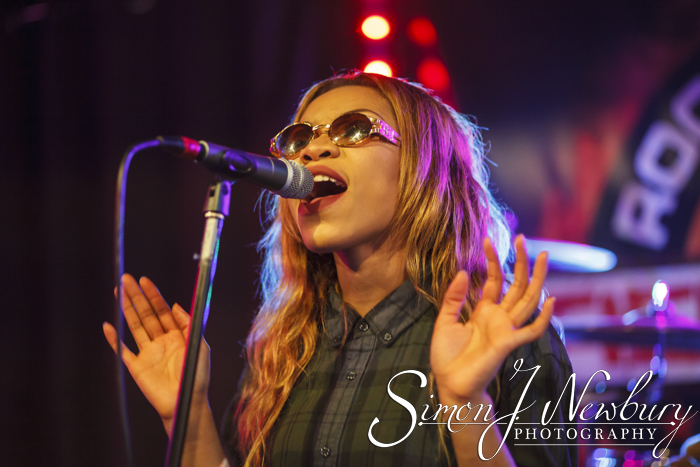 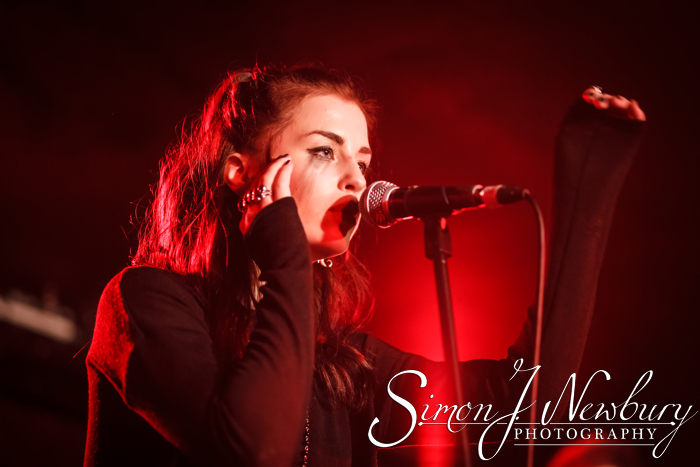 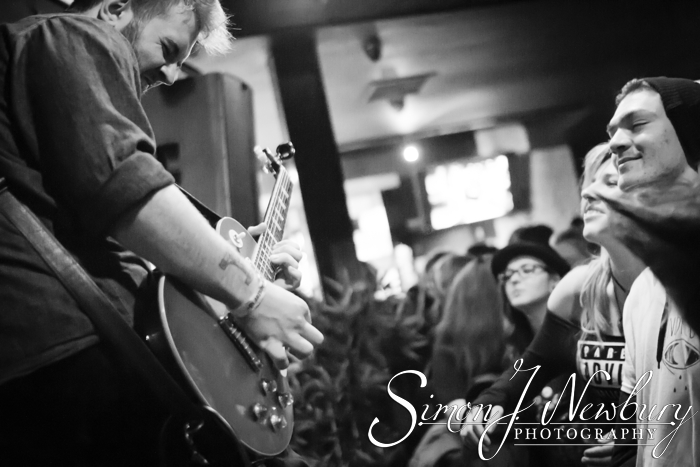 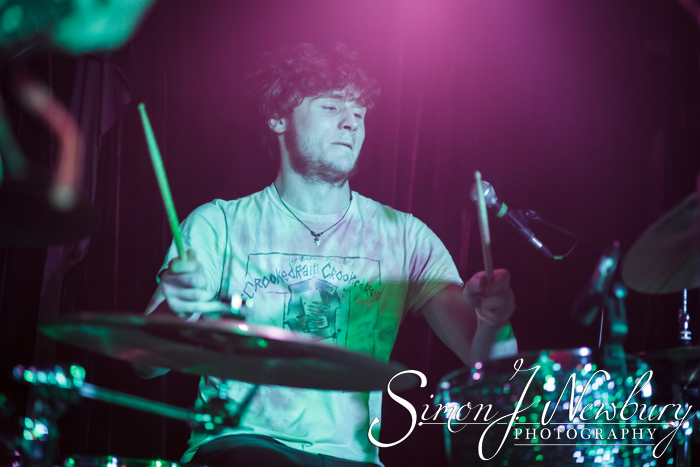 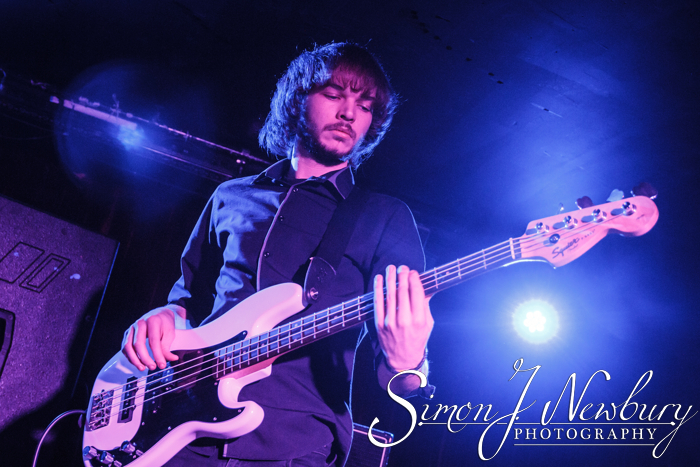 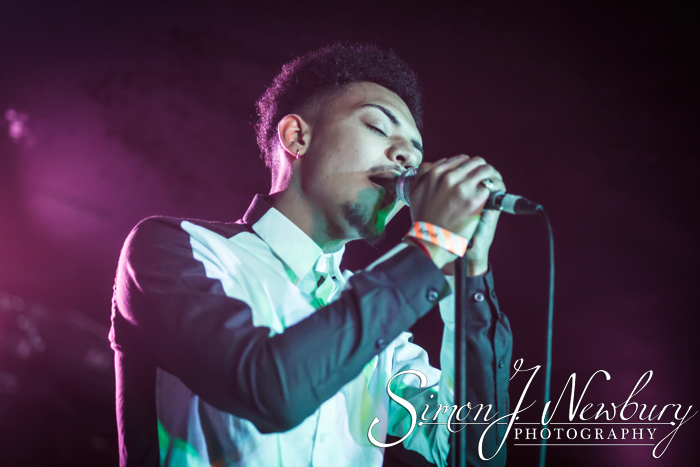 Simon J. Newbury Photography has undertaken lots of photography for BIMM Manchester. 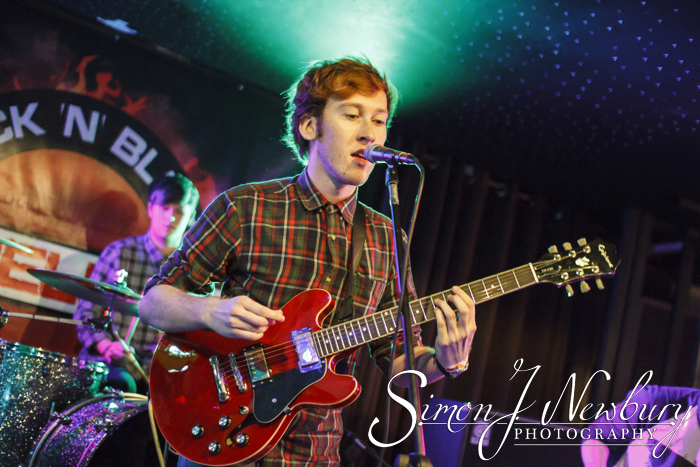 Tina headed up to Manchester in December to photograph The BIMM Manchester Songwriting Showcase held at The Ruby Lounge. 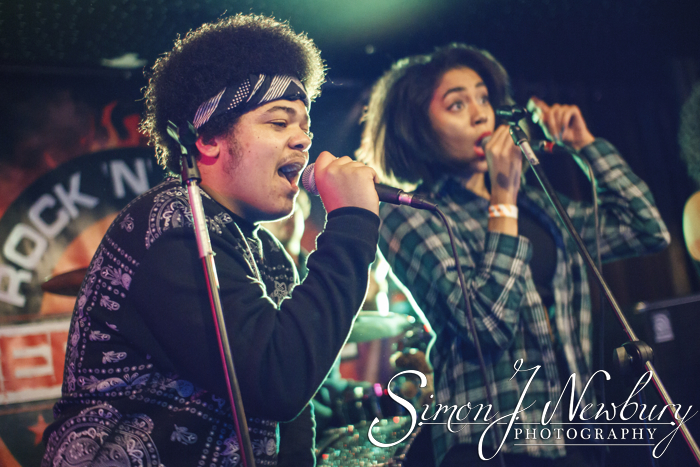 Over 20 new and developing artists performed original compositions spanning all genres to an excited audience of family and friends. 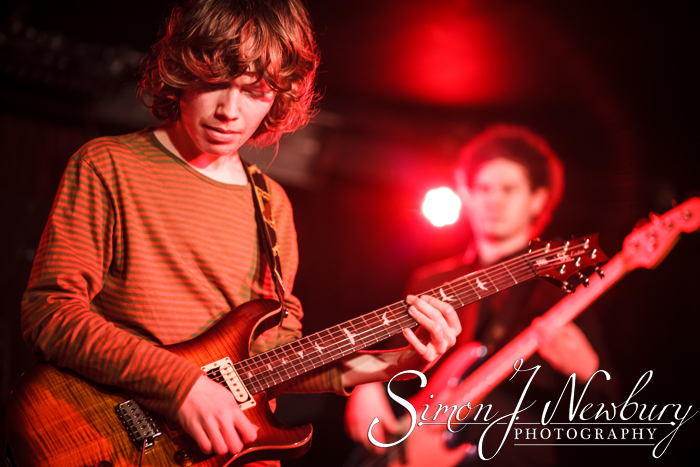 The second show at Rebellion on Deansgate was the end of term gig. 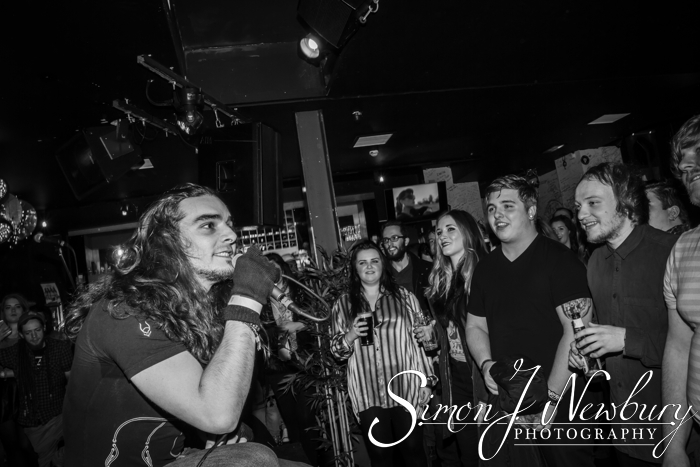 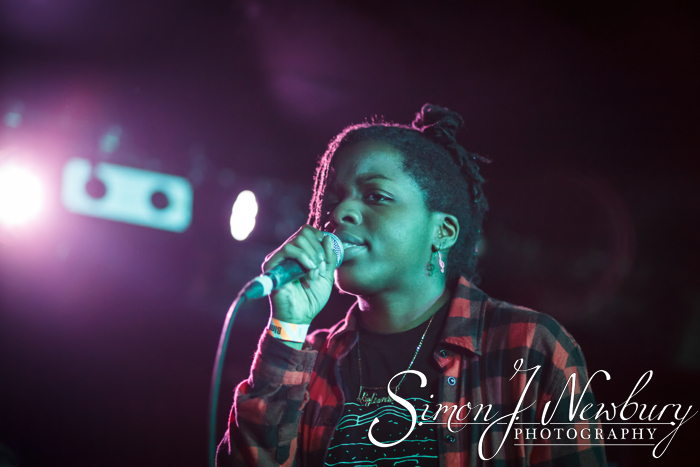 A set of BIMM acts performed a wide range of covers and original tracks to a cram-packed audience. 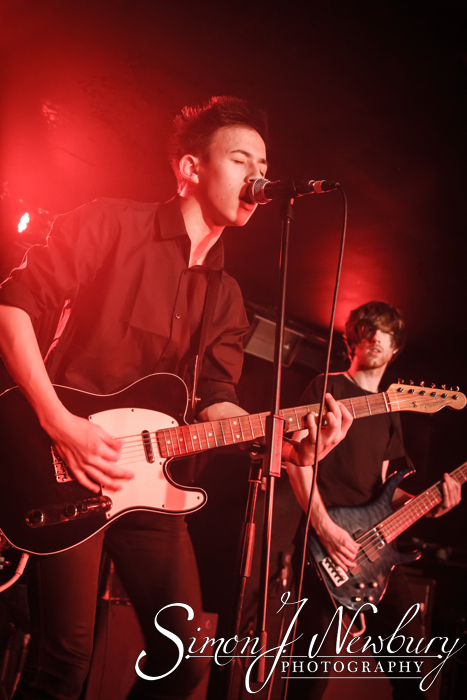 We are looking forward to lots more photography with BIMM Manchester including some music promo photography with some of the wonderful acts studying at the renowned establishment.